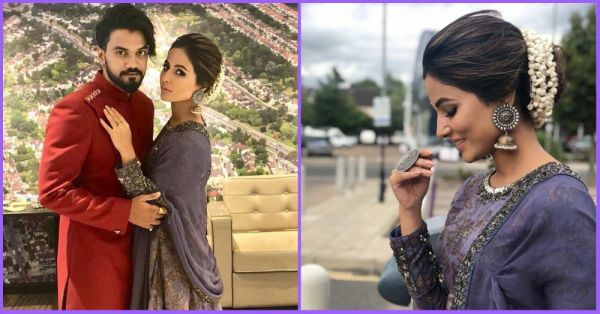 Gajra Mohabbat Wala: Hina Khan Is Turning The London Sky Violet With Her Desi Swag! Hina Khan of the Bigg Boss fame has yet again got our attention for the right reasons. 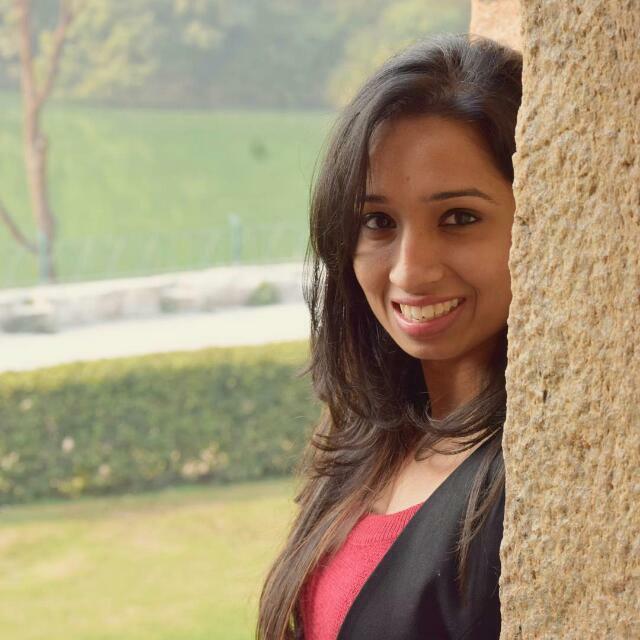 This time not from the Bigg Boss' house, though. 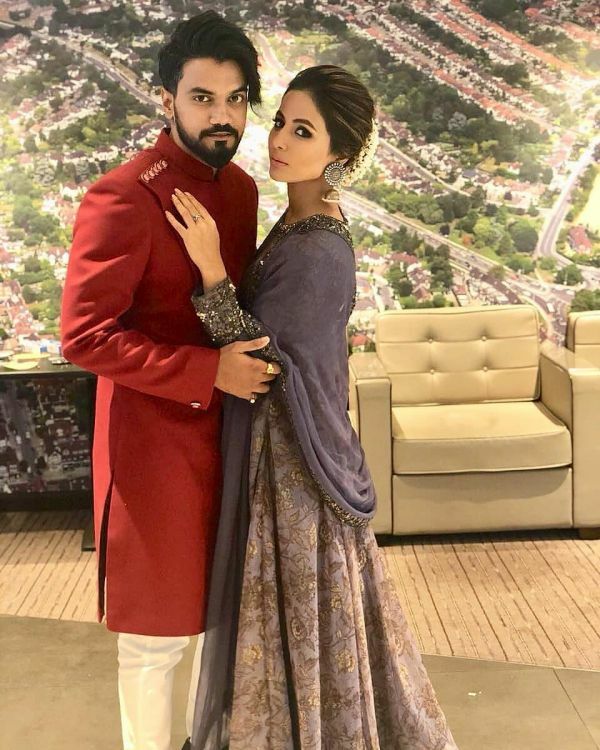 Hina Khan and her boyfriend, Rocky Jaiswal, are in London to attend a charity event to raise funds for the underprivileged. But she's not just raising funds there. 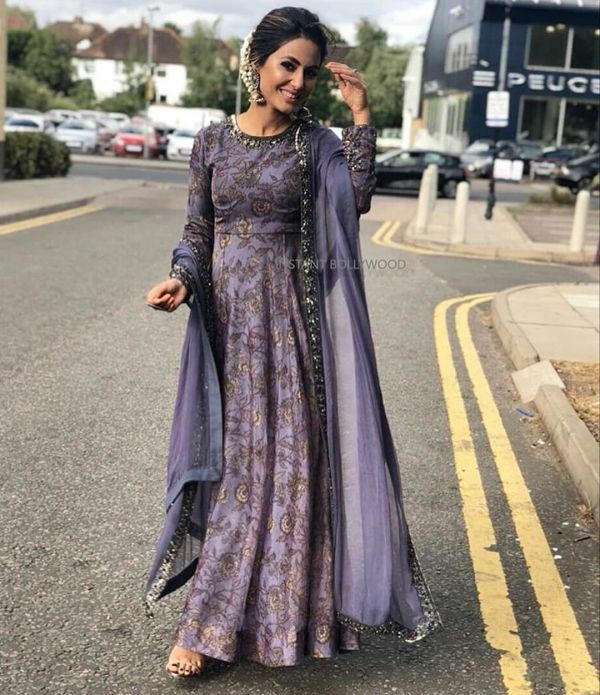 Hina Khan in her violet suit is looking like the night sky on a rainy day, you can even see the dimly twinkling stars. 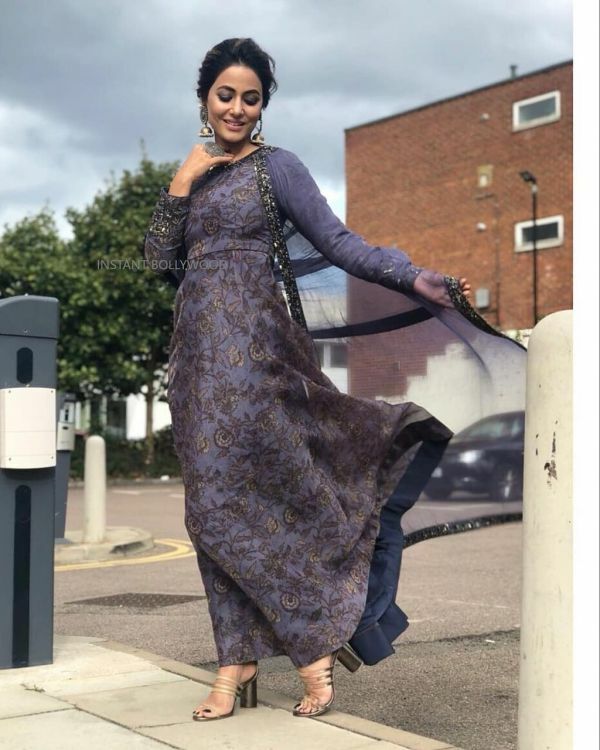 In a gorgeous Pallavi Goyal floor-length suit with a dark floral print, Hina Khan sure is giving us breezy summer feels straight from London. We can't help but give it to her stylist Sunakshi Kansal for pairing the deep coloured suit with oxidised silver jewellery by Sangeeta Boochra. It's blending perfectly well with the metallic embellished embroidery on the suit. And that gajra is all the brightening up one could have asked for. We're loving the one-shoulder dupatta drape too. It's giving the outfit a high-street look and feel, perfect for special events and occasions. Here are a few close-up shots of the actress. Here's a style lesson to take from Hina Khan for the next event you attend. It's time to put your smokey-eye makeup kit to good use, ladies!